Touring on a Ducati for many would be a dream adventure, and now with the Strada range of Ducati motorcycles, that dream is now easier than ever to fulfil. 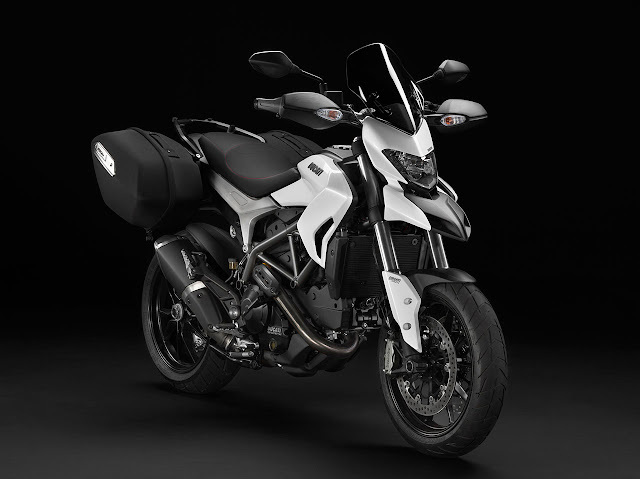 The Strada concept began with the Multistrada and has now been expanded this year with the new additions of the Hyperstrada and the Diavel Strada. The Stradatour is an evolution of the popular Ducati Roadshow that has run over the last 3 years covering the length and breadth of the UK. This year, the Stradatour will consist of 33 dates beginning on April 6 and running until August 4 and will feature extended rides up to a maximum of one and half hours. These test rides will give the customers an extensive period of time to evaluate the bikes touring and long distance appeal. The local Ducati dealer will take riders on a route taking in a variety of roads to fully test the bikes touring capabilities and also give pillion riders the chance to assess the comfort of these machines. The Multistrada was the first Ducati to embrace the Strada concept, with its unique blend of adventure styling, blistering performance and touring capabilities. With its four-bikes-in-one concept the Multistrada has proven to be unrivalled in its sector and now with its semi-active (Skyhook) suspension the bike has moved on to another level. On the Stradatour fleet there will be not only the Multistrada Touring S, but also the Multistrada Granturismo, the ultimate touring Ducati. The Granturismo features extended screen, larger panniers, top case, higher handlebars, comfort seat, LED spotlights and engine crash bars. 2013 has seen the introduction of the Hyperstrada and the Diavel Strada which will make up the remaining models of the tour. The Hyperstrada is a new dimension of the Hypermotard uniquely blending together the worlds of motard and touring that will provide thrills on demand and yet with the flexibility that a touring bike gives. The Hyperstrada features panniers, centre stand, touring screen, touring seat as well as the Ducati Safety Pack that includes ABS and traction control as standard. The Diavel set pulses racing when it came onto the market and the unfeasible was made feasible as Ducati produced a cruiser that had sports bike performance with handling to match. 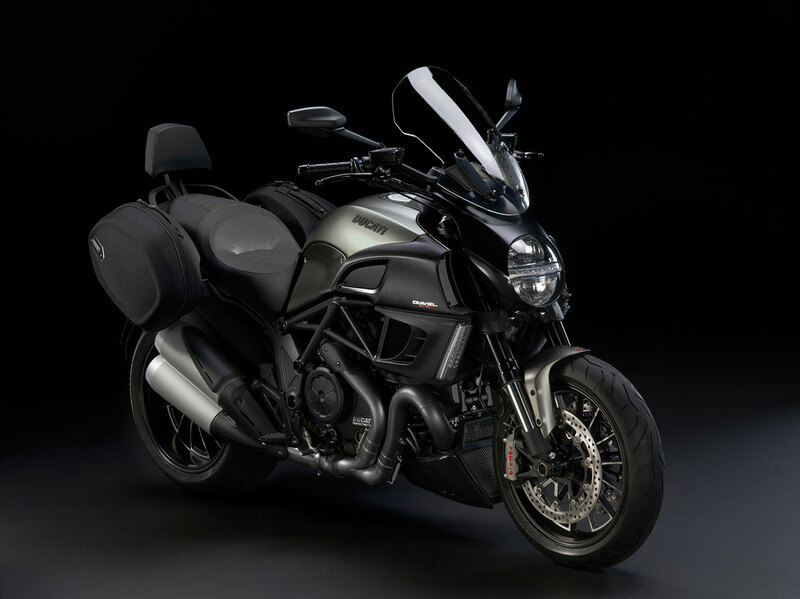 Now the Diavel Strada version comes with higher handlebars, touring screen, touring seat, heated grips and side luggage as well as the riding modes and ABS and traction control found standard on other Diavel models.